At the beginning of November, it was finally time for our team, the horses, and several lorries full of equipment to move up to the north of Germany to begin our partnership with Christian Hess in Heidmühlen. Within several weeks, the big move was completed and everyone warmly welcomed by Christian, his team, and the Meerpahl Family. Feeling at home and comfortable at the Radesforder Hof did not take long, especially the horses quickly started enjoying their long off-season hacks in and around the Segeberger Forrest. 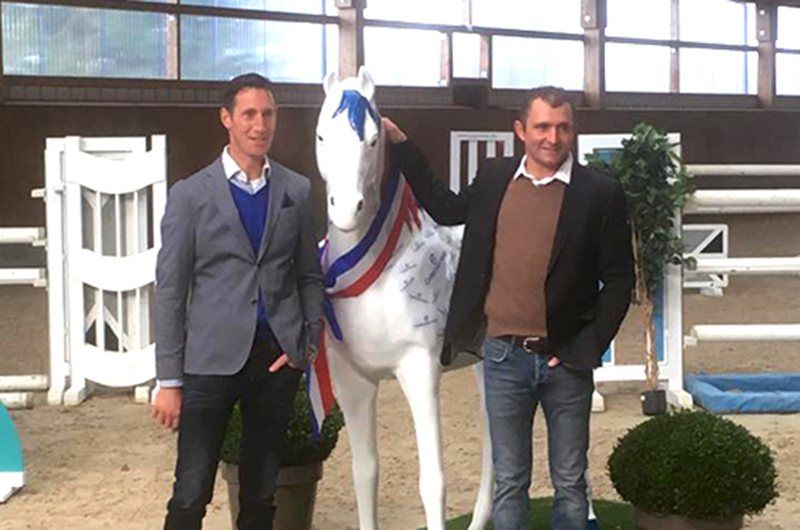 After on 19th November, we were already ready and set to open the gates for our supporters, friends and visitors to officially introduce and celebrate the new partnership with Christian, the entire focus can now go back to the horses and the team and our preparation for the a new and exciting year 2018.